a person who does not stay long in the same place; a wanderer. Nomad PNW is located in the small, charming town of Wilkeson. Wilkeson is a hidden gem that leads to many adventurous destinations including the Carbon Glacier, Mount Rainier, Evans Creek and so much more. At Nomad PNW, we serve specialty coffee, pastries, and empanadas. Our coffee is roasted by Anchorhead Coffee and all of our food is made fresh in house. 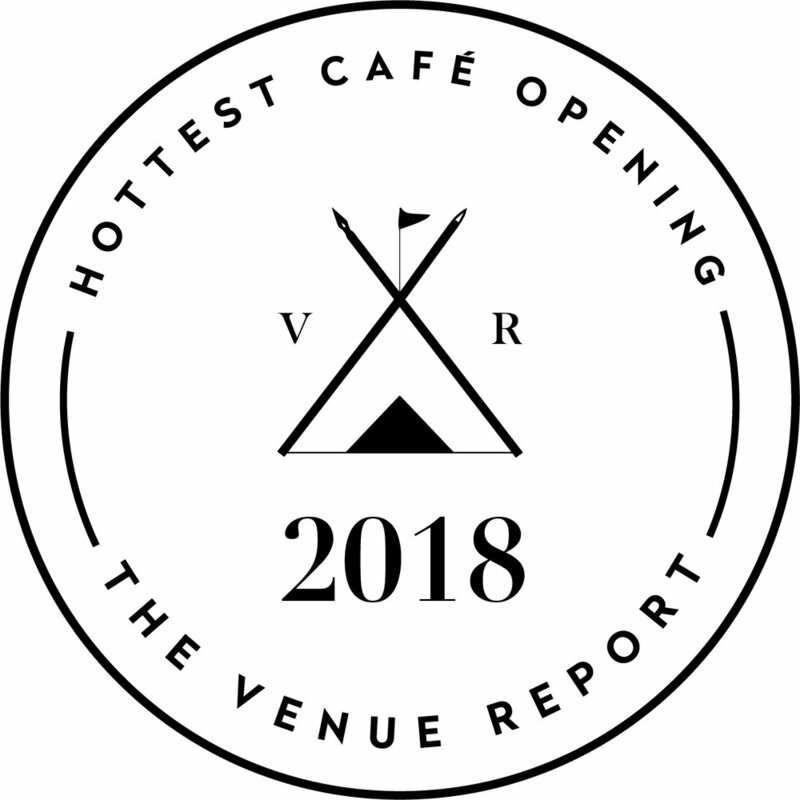 "New cafe serves fancy coffee and empanadas; plus, where to find more empanadas locally"
"Nomad brings third-wave coffee out to Mount Rainier area"
"Nomad PNW cafe and coffee shop"
"2018's Hottest New Cafe Openings Across the Globe"